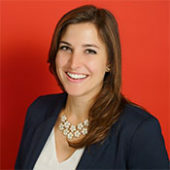 Breanna Bensoua serves as the Director of Marketing and Brand Strategy for the Las Vegas Global Economic Alliance where she is tasked with managing WaterStart's marketing and branding programs and initiatives. Breanna began her career as a creative, earning her Bachelor’s of Fine Arts in Graphic Design from Chapman University in Orange, California and has also worked as marketing and recruitment manager at Hope International University. 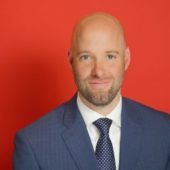 Josh Prigge is a sustainability consultant with over a decade of experience managing sustainability programs and initiatives for large organizations. 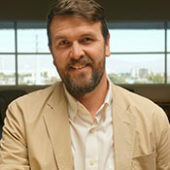 Prigge is the founder and CEO of Sustridge, a Las Vegas-based sustainability consulting firm. Prior to founding Sustridge in 2017, Prigge worked as the Director of Regenerative Development at Fetzer wine company, Sustainability Coordinator at Hawai’i Pacific University and served as President of the Sustainability Association of Hawai`i.  Nathan Allen is the Executive Director of WaterStart. 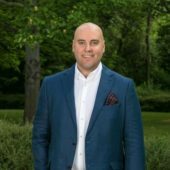 Nathan has a long track record of successful program management. Past experience includes assistant scientist at Biosphere 2 and sustainability coordinator at Arizona State University. Entrepreneurship is in Nick’s blood. He is constantly looking at opportunities to do better and go beyond the expected. 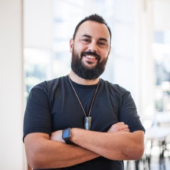 From his time at Air New Zealand where he led the charge on mobile product innovation, through to the constant evolution of the coworking industry with BizDojo, and now to rethinking innovation in the WaterTech space with his role as GM for WaterStart in Australia. 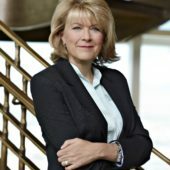 Prior to joining WaterStart in 2013, Rebecca spent 14 years working on water resources management issues for the Southern Nevada Water Authority gaining an intimate perspective of the challenges in obtaining, treating, and delivering consistently high-quality water to a growing community. 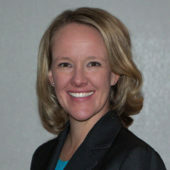 While at SNWA, she developed and managed the evaporation data collection and analysis program to support groundwater-basin hydrologic budgets and water-right appropriations, scientific studies for species protected by the Endangered Species Act, Migratory Bird Treaty Act, Nevada Revised statutes, and other federal policies, and negotiations for contractual third-party agreements. Cindy Ortega is Senior Vice President and Chief Sustainability Officer of the Corporate Sustainability Division of MGM Resorts International. She oversees the development and implementation of strategies for environmental sustainability and awareness throughout the company. 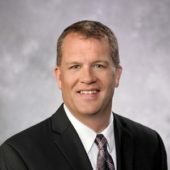 David L. Johnson is the Deputy General Manager of Engineering and Operations for the Las Vegas Valley Water District and Southern Nevada Water Authority. 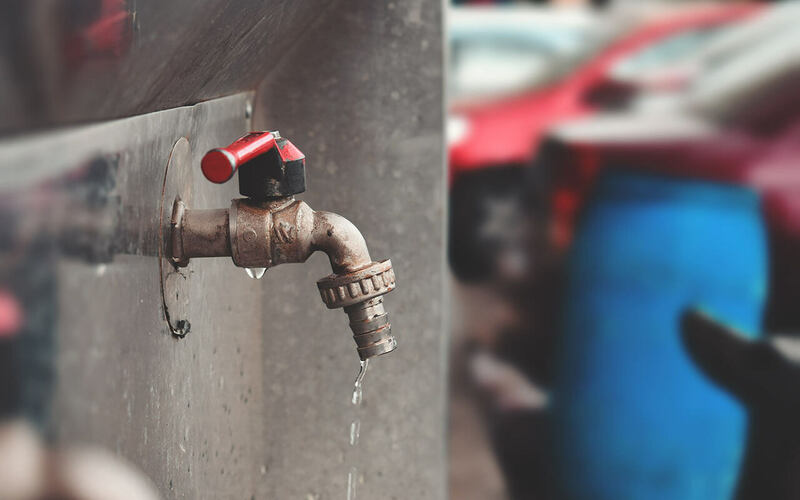 Mr. Johnson has been with the agency since 2004, previously holding the position as director of the Water Quality & Treatment department for the Southern Nevada Water Authority. Kristen Averyt, PhD serves as the eighth President of the Desert Research Institute – a recognized world leader in investigating the effects of natural and human-induced environmental change and advancing technologies aimed at assessing a changing planet. 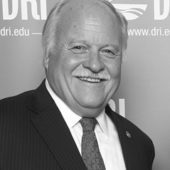 Averyt joined DRI in July 2017 after being appointed by the Board of Regents of the Nevada System of Higher Education in February 2017. Jonas Peterson serves as President and CEO of the Las Vegas Global Economic Alliance (LVGEA). In that role, he leads a talented team focused on strengthening the regional economy and positioning LVGEA as a national leader in community and economic development. Mr. Kenneth G. Ladd serves the Desert Research Institute as Special Assistant to the President for Government and Community Affairs. 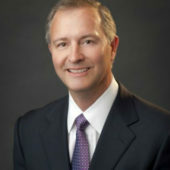 From 1983 through 2013 Mr. Ladd was the Executive Vice President and Head of Commercial Banking for U.S. Bank, headquartered in Minneapolis, Minnesota. Mark Foree serves as General Manager at Truckee Meadows Water Authority (TMWA). 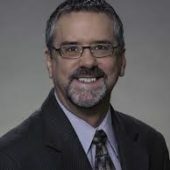 Mark has worked for TMWA since its formation in 2001 and worked as Manager of Engineering before being promoted to Director of Water Operations in 2002 and General Manager since 2008. 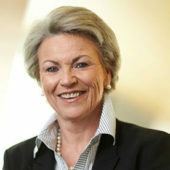 Pat Mulroy is a Brookings nonresident senior fellow for climate adaptation and environmental policy at the Metropolitan Policy Program located at the University of Nevada Las Vegas, Boyd School of Law. 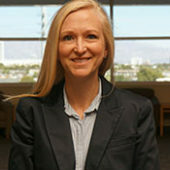 She also serves as the senior faculty advisor for water resources and technology at the Desert Research Institute. Mulroy also served as the general manager of SNWA for twenty-five years. 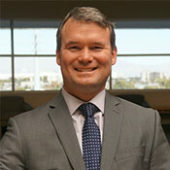 Paul Anderson is the director of the Nevada Governor's Office of Economic Development. Mr. Anderson was previously Republican Assembly Leader in the Nevada legislature. 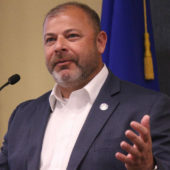 Steve Hill serves as secretary of the Nevada Governor's Office of Economic Development and is the president and COO of the Las Vegas Convention and Visitor's Authority (LVCVA).